Dr. Madole graduated from Oklahoma State University in 1997. He practiced in Kansas and came to Colorado in 1999. He has three dogs, two cats and too many horses to mention. He owned his own clinic for 10 years in Colorado. He is now the proud owner of Animal Clinic North. His continued commitment to the health and well being of your beloved animals is just as great if not more so in his new role as owner. Congratulations Dr Madole. We look forward to sharing new ideas and helping you help our clients and critters. Jenay has worked in the veterinary field for 10 years. Jenay lives on a farm and cares for all the critters who live there. She loves animals and has 3 Bengal cats as well as four goats and lots of chickens and pigs. She has recently rejoined our team, which makes her and us happy. ​Jenny is a great addition to our team, also a Pima Medical Institute graduate. She has always had a love and kinship with animals. She is a native to Colorado and enjoys nature and Sci-Fi movies. A mother of 3 growing boys and a giant Akita, she's excited to be part of Animal Clinic North. Jan joined our team after graduating from Pima Medical Institute in January 2013! Her passion has always been working with animals but life happens and after raising a family she finally got the opportunity to finish school and do what she loves! She has lived in Colorado since 1975 and on her free time she loves to go for motorcycle rides and camp! Robyn retired in 2014 after a 20-year career in the U.S. Navy and moved to Colorado to attend the Bel-Rea Institute of Animal Technology. After graduating in 2016, she became a certified veterinary technician and went on to become a Fear-Free Certified Professional. 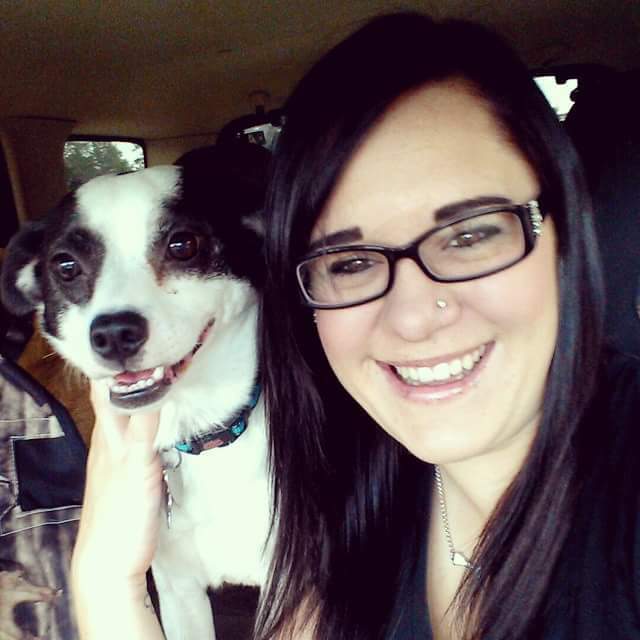 Originally from Missouri, she now calls Colorado home and is happy to be part of the Animal Clinic North team. In her spare time she enjoys scrapbooking, is an organizational guru and a crazy cat lady. Jason graduated from Pima Medical Institute, the newest addition to our team. Jason has 5 Chihuahua's and a Bird. He enjoys concerts, shopping, and painting, He looks forward to helping take great care of your critters. Jennifer is native, having been born and raised in Fairplay Colorado, She has wanted to be a Veterinarian since she was very young. She has been in the veterinary field since the age of sixteen, She will be graduating as a Veterinary Technician from Community College of Denver very soon. She has 2 cats and 1 dog, her hobbies include horseback riding, camping and fishing. She is a great addition to the team here at Animal Clinic North. Yvonne comes to us from California, she has lived in Colorado since 1998. She graduated from Pima Medical Institute this year in May as Veterinary Technician. She ultimately chose this profession because one of her 5 dogs came down with parvo, this inspired her to be a tech. She is the first one in her family to graduate from college. We here at Animal Clinic North are very proud of her as is her family.